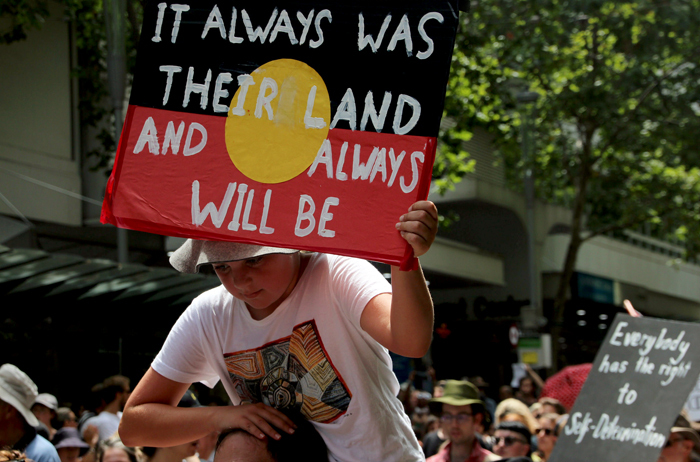 Many consider the formal reconciliation process in Australia to have been a failure, yet the need for a more effective engagement between Indigenous and other Australians remains pressing. This project examines the Australian experience of reconciliation, asking how the process of reconciliation in Australia can connect to the attitudes of non-Indigenous people in ways that may prompt their engagement with Indigenous needs and aspirations. This project has undertaken original focus group research to explore non-Indigenous engagement with reconciliation in Australia. It considers ways to transform the relationships between Indigenous and non-Indigenous people in light of debates about constitutional recognition and renewed called for treaties with Aboriginal and Torres Strait Islander peoples.